Taste testing at its best; in a quiet little bar on a quick stop near the Museos. This one is a bit of a puff pastry, sticky with honey. 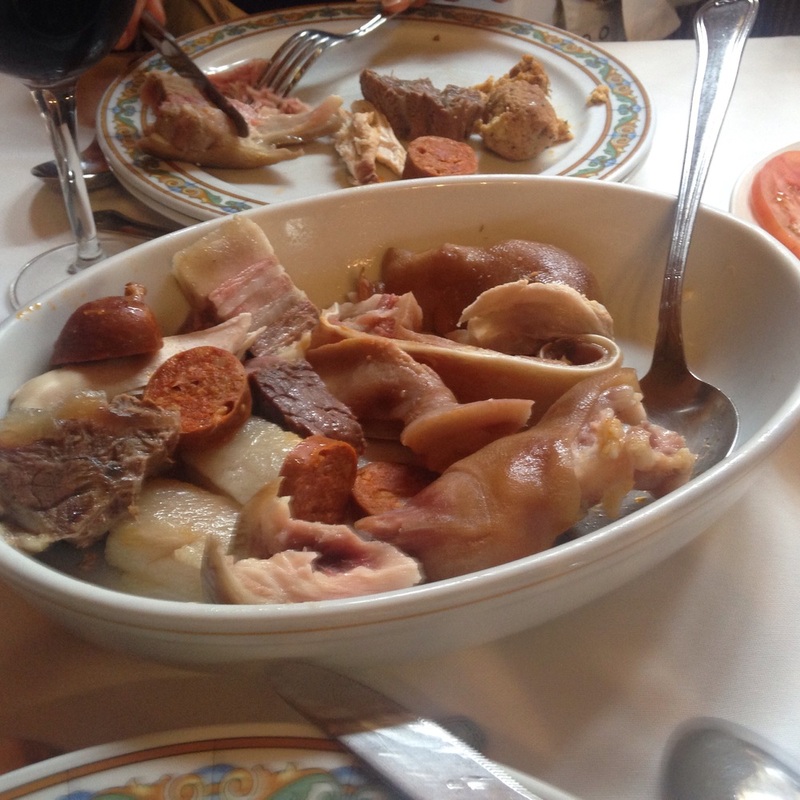 Astorga is famous for El Cocido Maragato, a dish with many types of pork plus chicken. The meal was served family style. With the meats first, garbanzos and cabbage second, followed by noodle soup, then a vanilla pudding with cake, a carmelized hot liquor drink and coffee. Wine and water ran freely throughout the meal. The server, an old veteran for the front of the house, worked the entire restaurant (serving around 40 people). He was masterful. 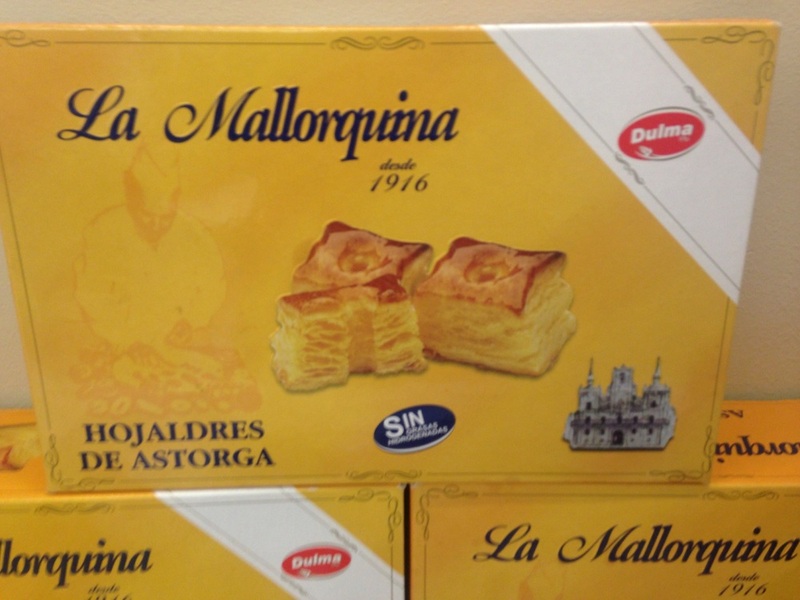 A rich history of chocolate permeates the streets of Astorga. Shop after shop sells one form of chocolate or another. We toured a museum that laid out a time table for the growth of the industry in the area. Between the late 1800s and early 1900s the growth peaked at around 400 different chocolate manufacturing companies. 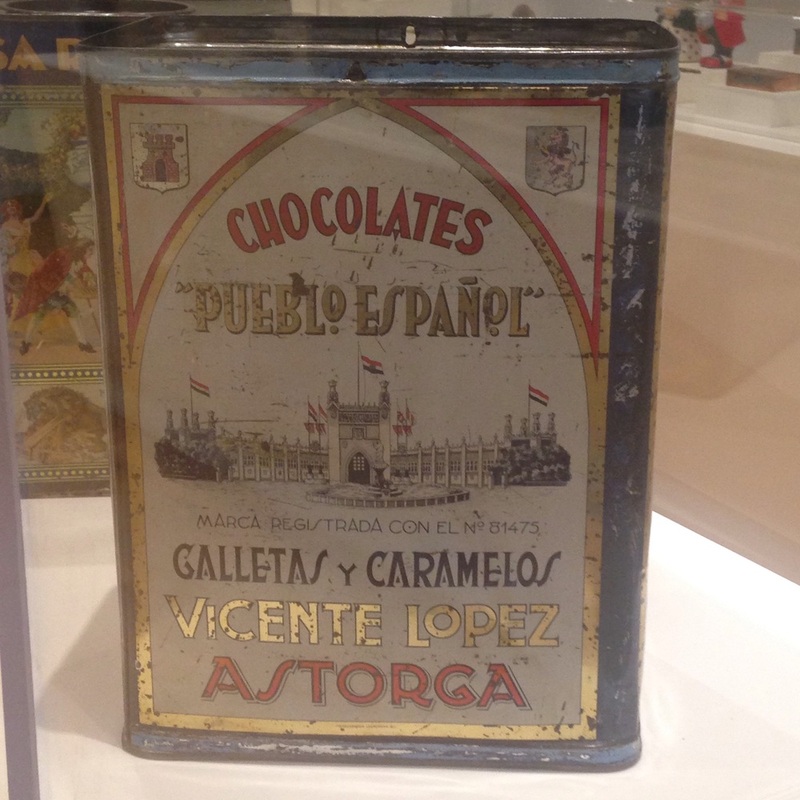 The museum displayed some of the original equipment, the packaging, and a film telling the Astorga chocolate story. The unanswered question was why did a manufacturing operation start? Not close to a port to receive the cacao? Not close to sales outlets or distribution channels. Another reminder to invest in people rather than companies. We didn't tour the Gaudi building in Leon. 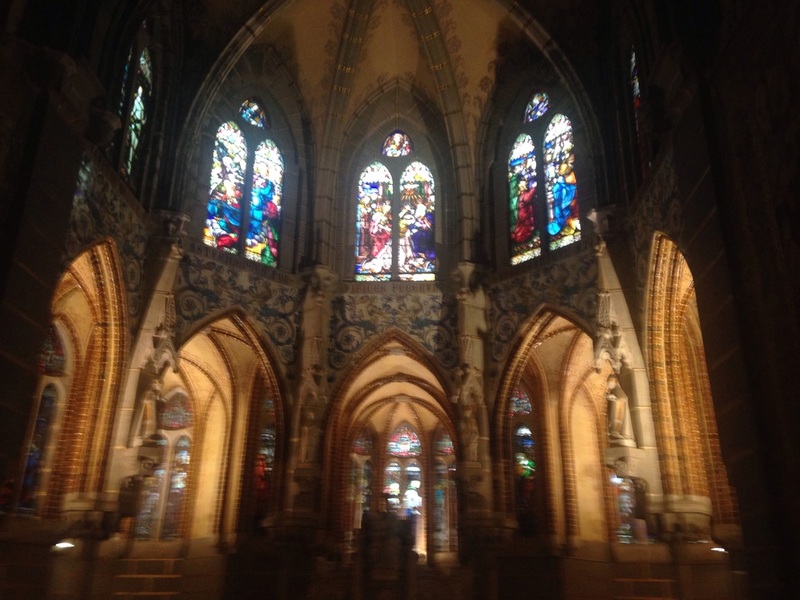 However we did get a chance to tour the Gaudi in Astorga. Lots of stained glass and artifacts. This is the original iron cross. We'll see a replica when we reach the the the mountain top with the iron cross atop a tall pole, La Cruz de Ferro. 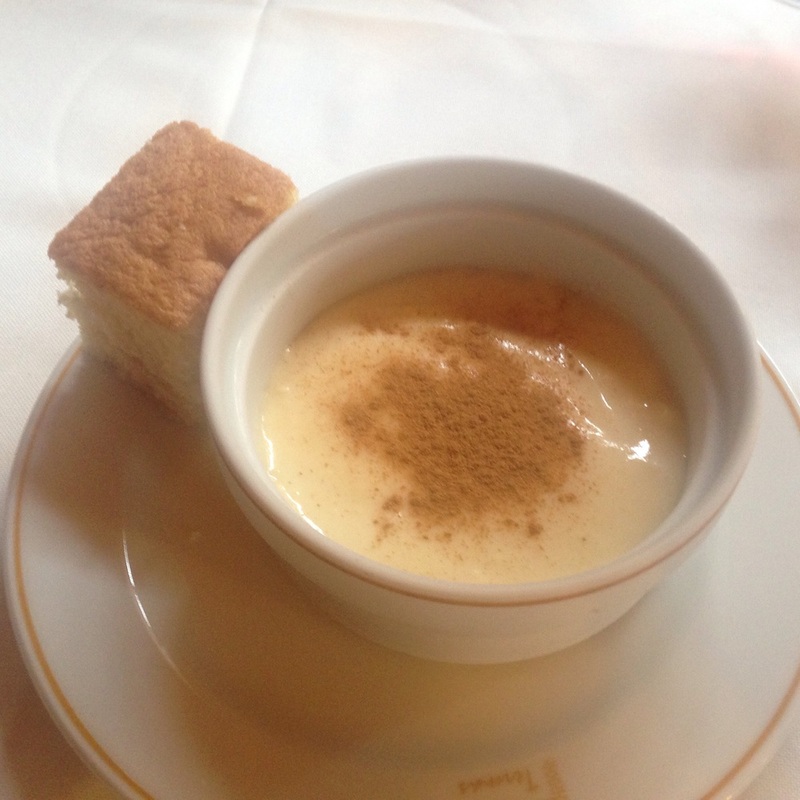 The food of Spain and their ingredients have not disappointed!